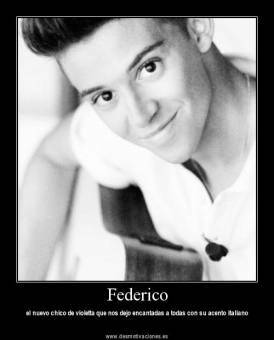 TE AMO FEDERICO!!! !U ARE SO COOL!!!! 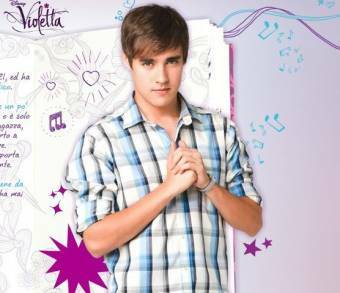 !I THINK I LOVE U!!! !U HAVE A LOT OF TALENT!!! 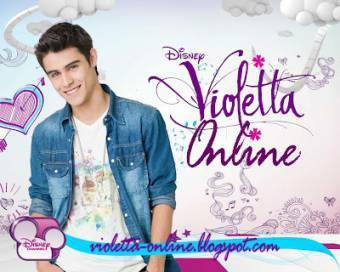 !I'M FROM ROMANIA AND AFTER VIOLETTA, U ARE MY FAVOURITE CHARACTER!!! !WHAT'S YOUR REAL NAME??? ?IF U READ THIS PLEASE WRITE AN ANSWER!!! 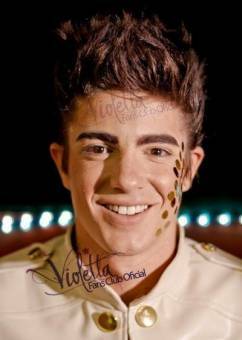 !I LOVE U!!! !